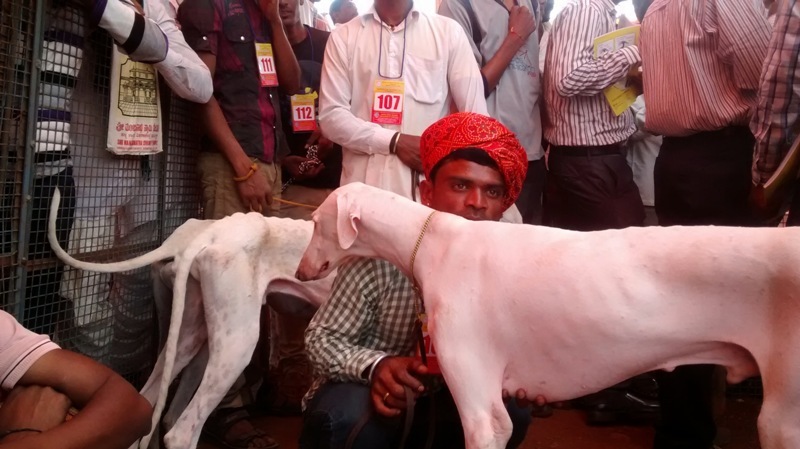 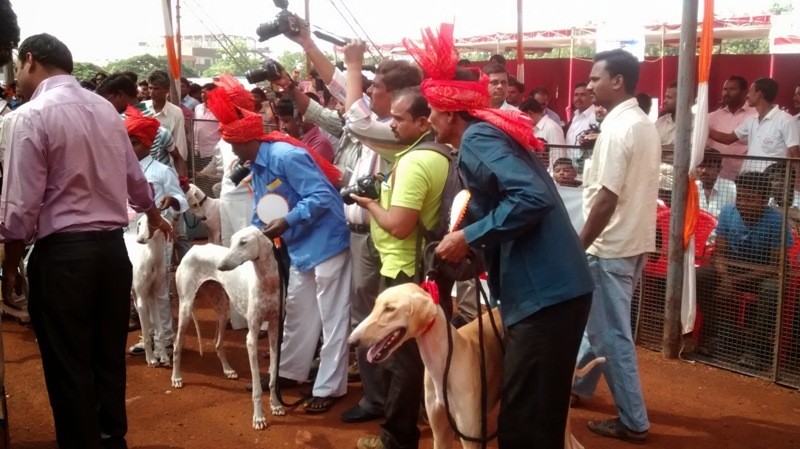 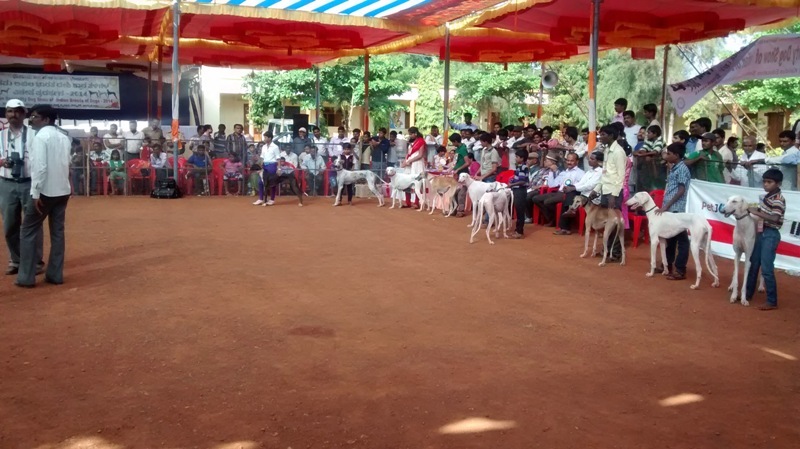 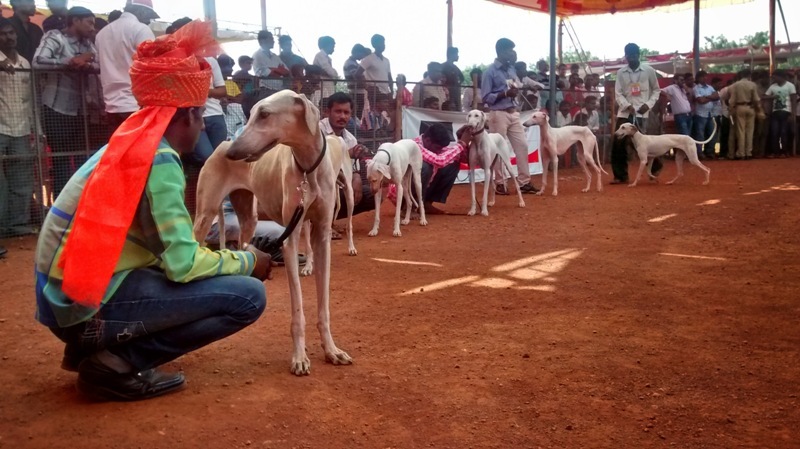 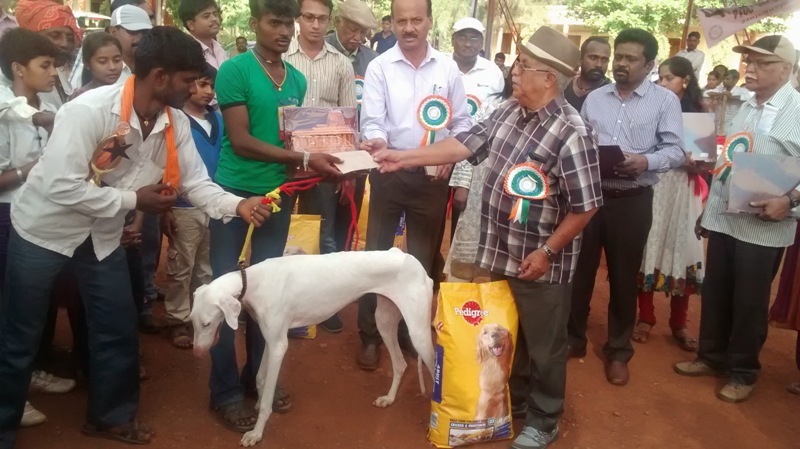 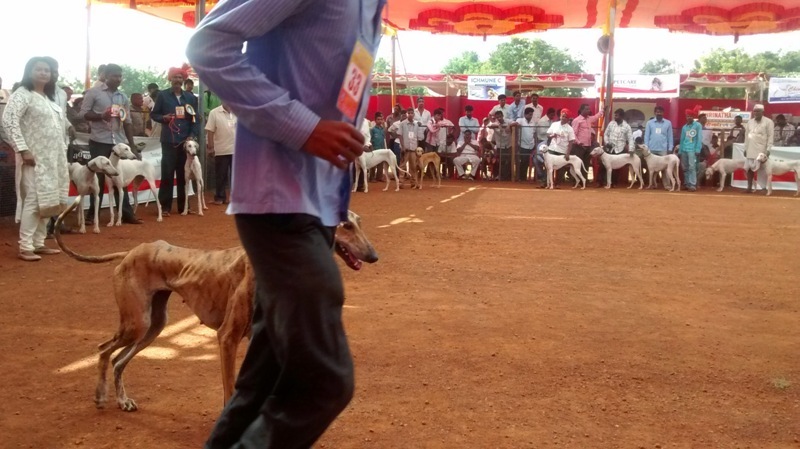 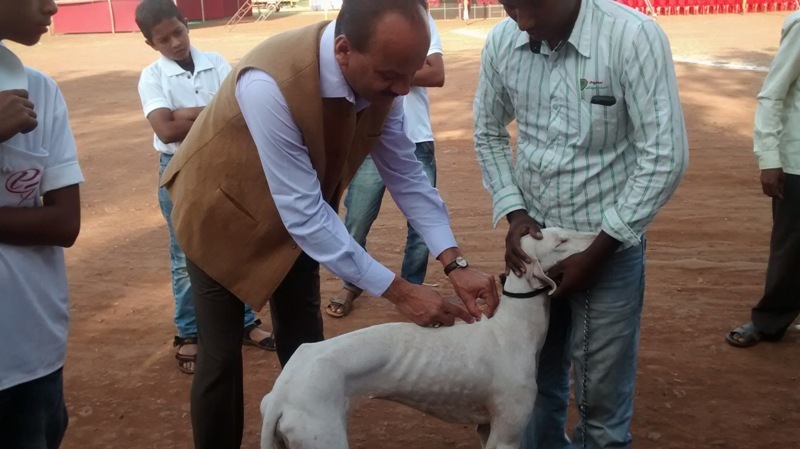 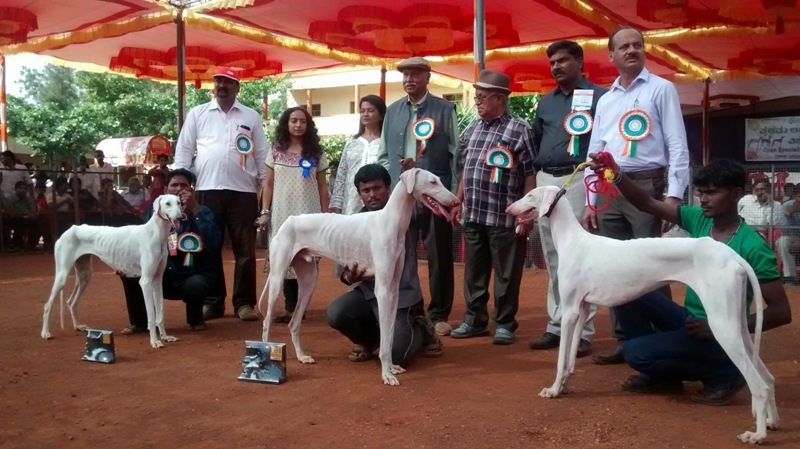 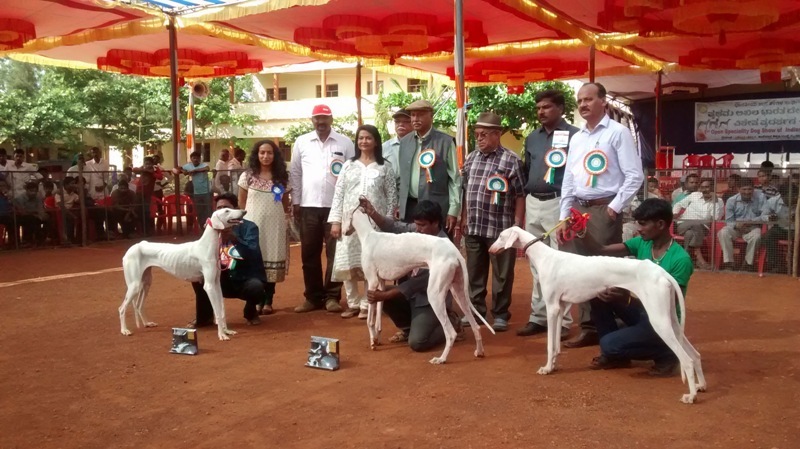 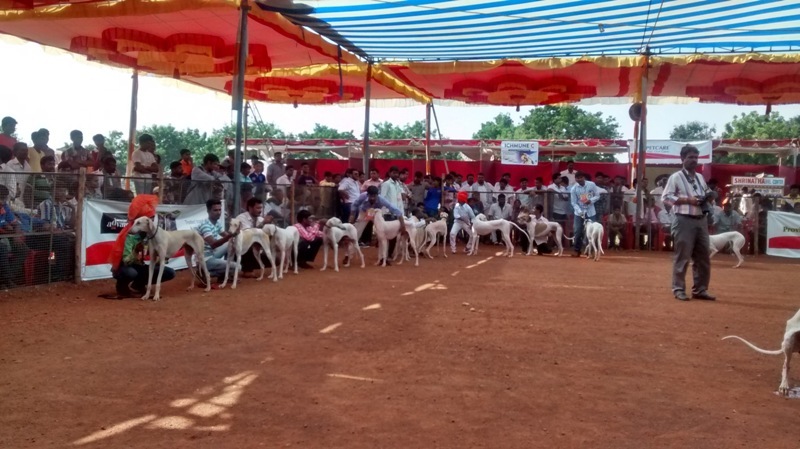 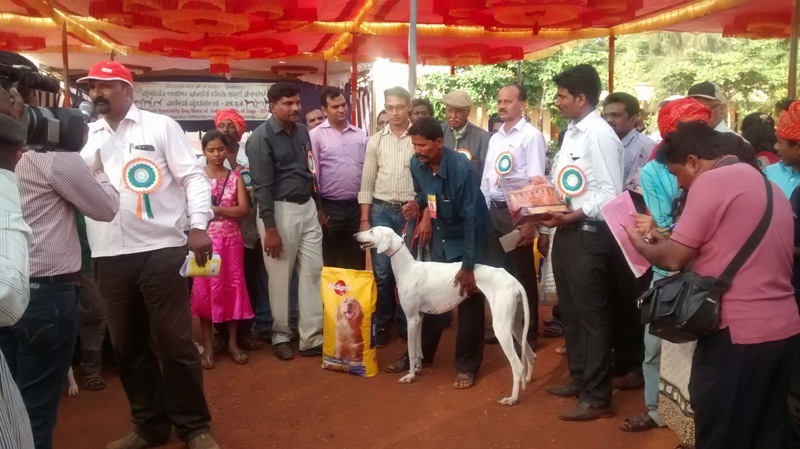 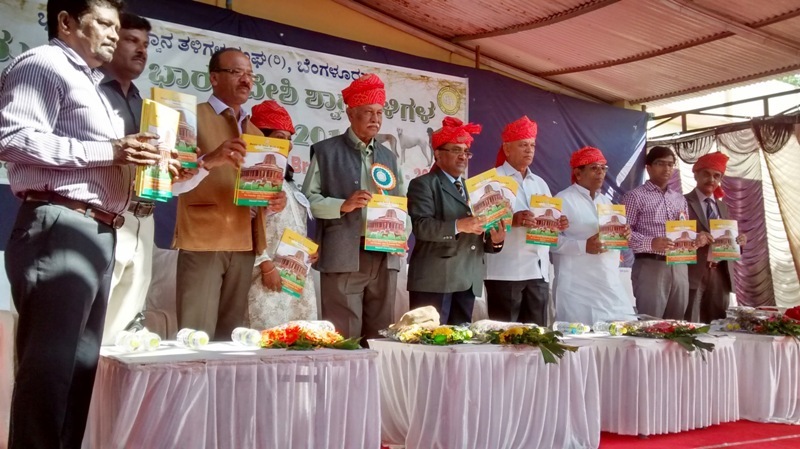 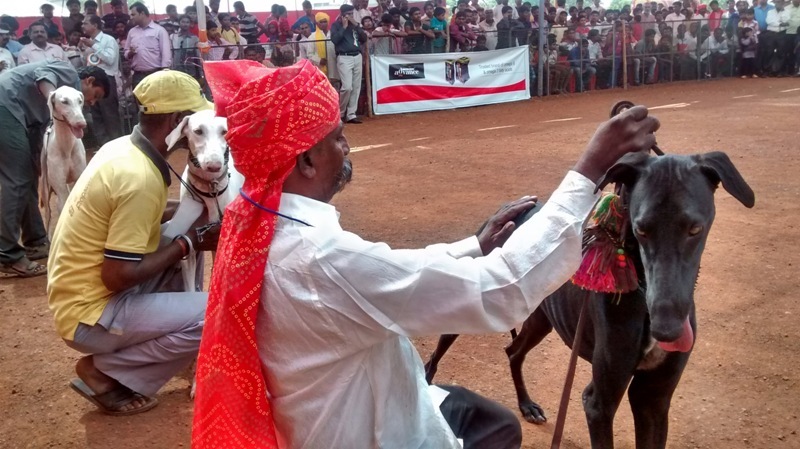 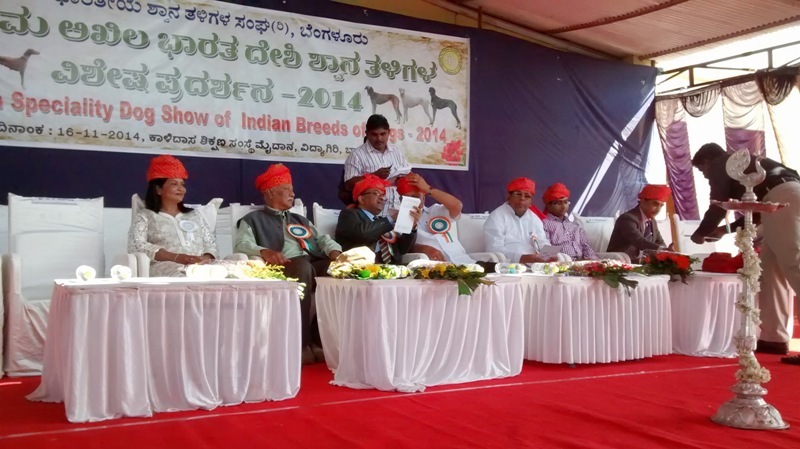 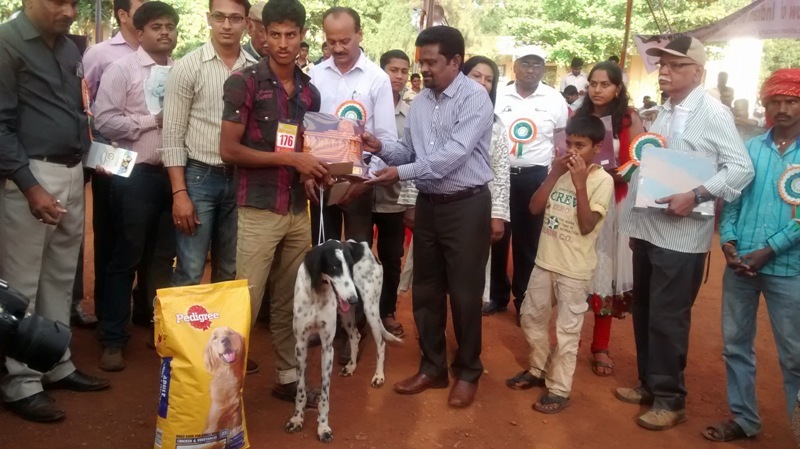 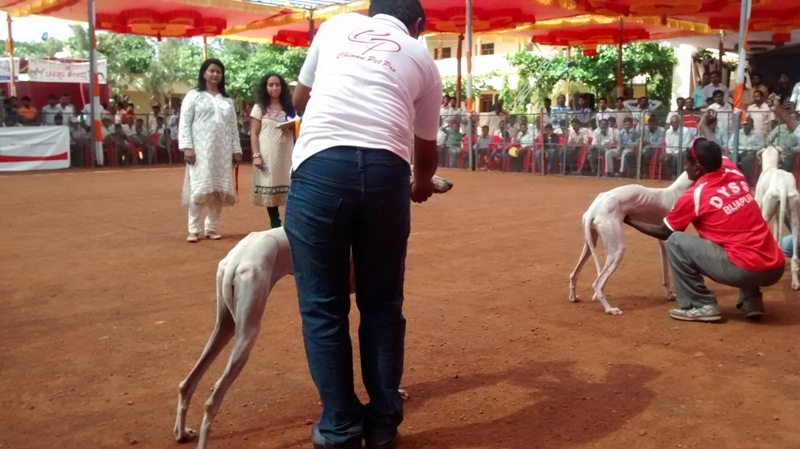 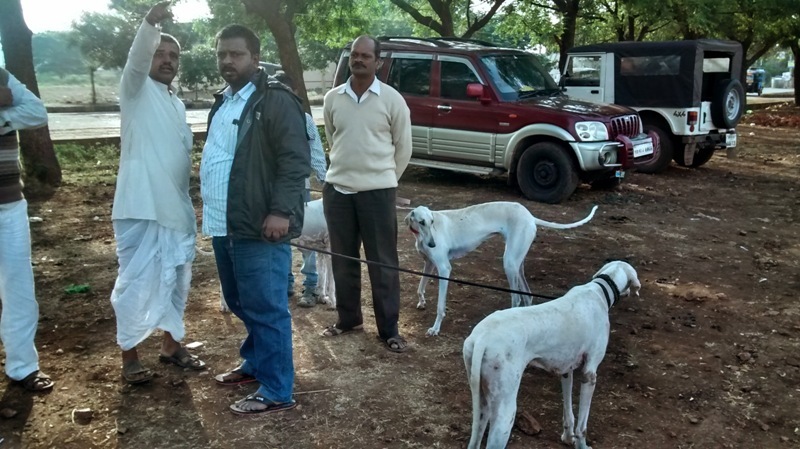 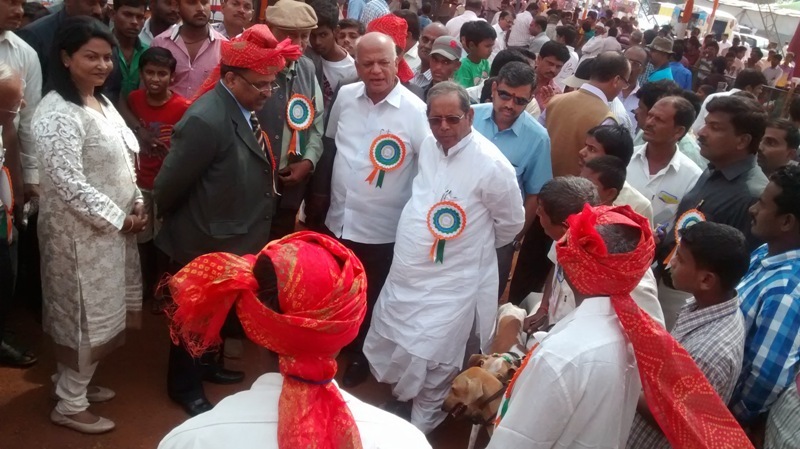 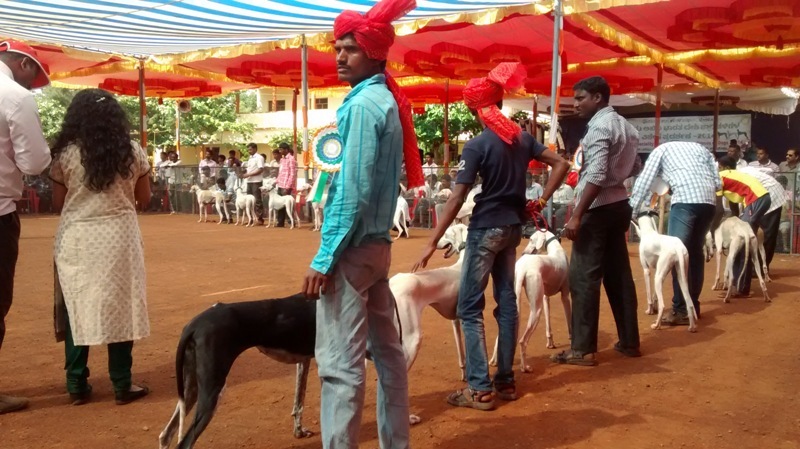 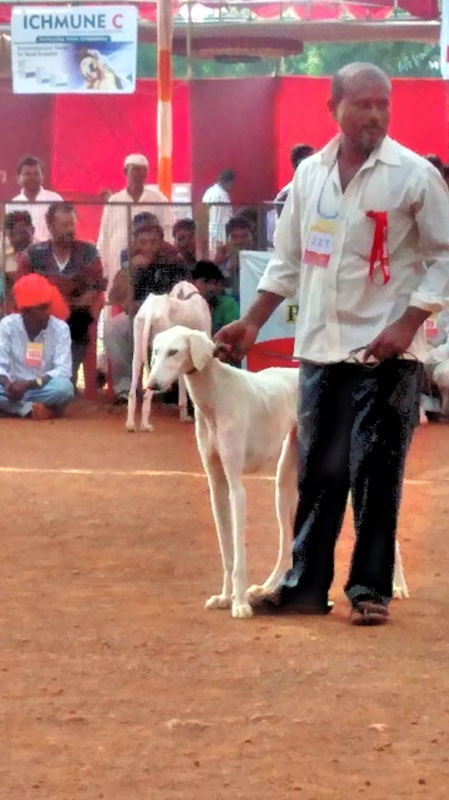 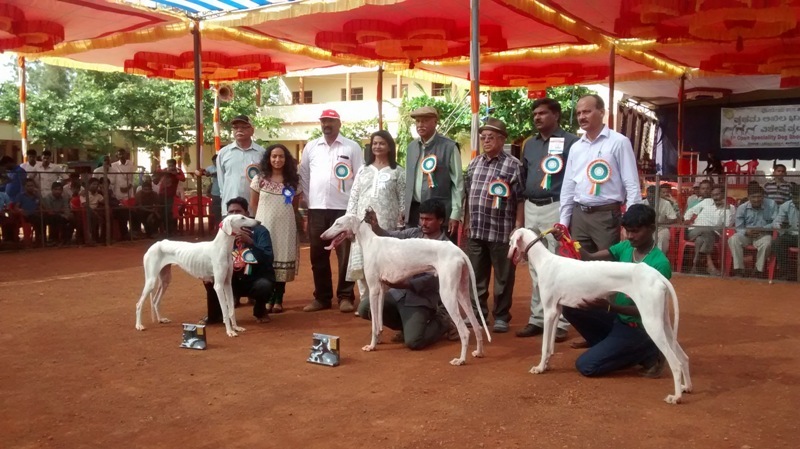 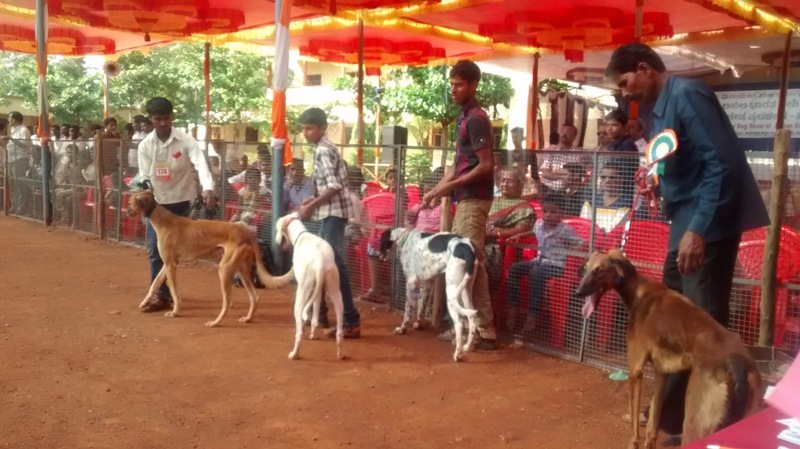 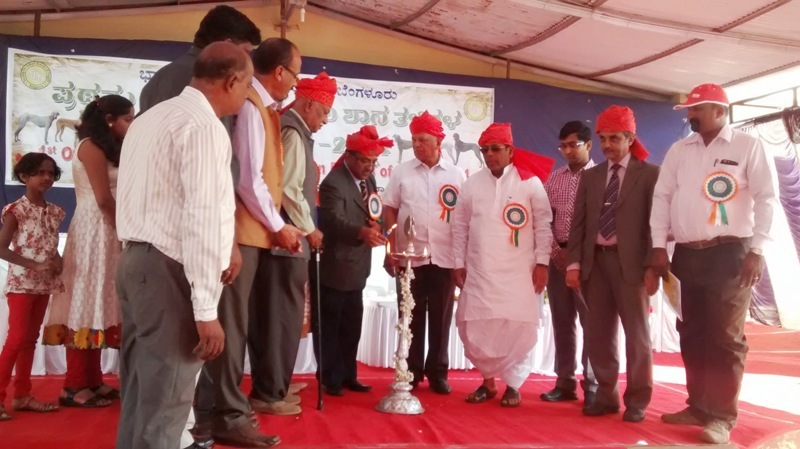 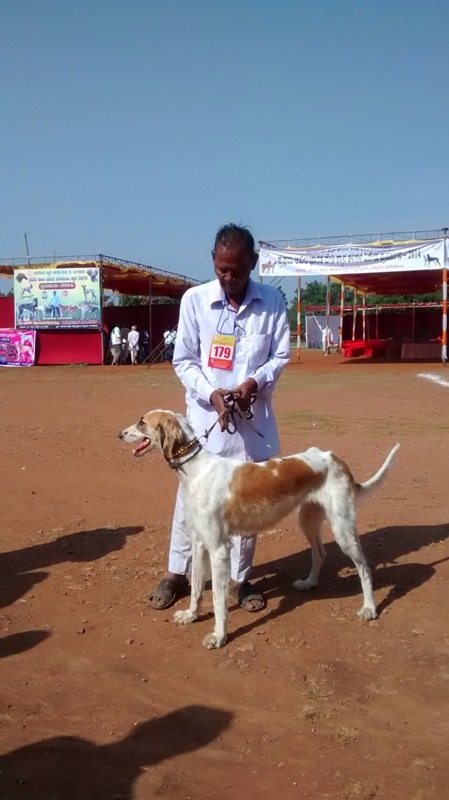 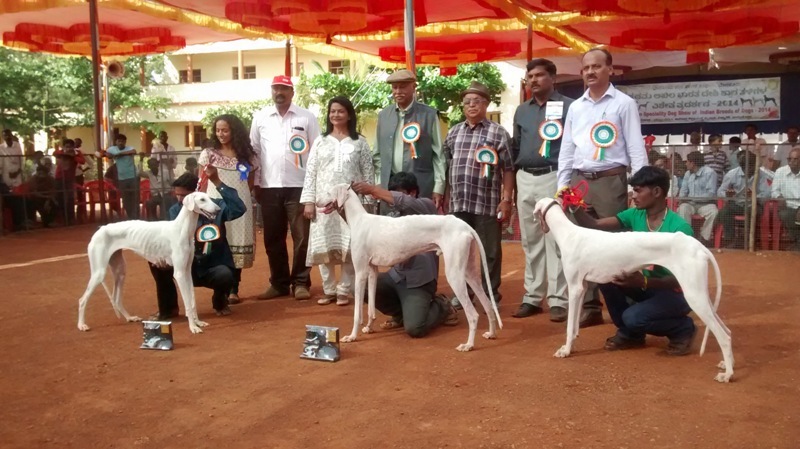 The 1st Speciality Indian Breeds Show by the SIBD took place in Bagalkot on 16th November 2014 and had about a stunning 160 entries with Mudhols stealing the Show. 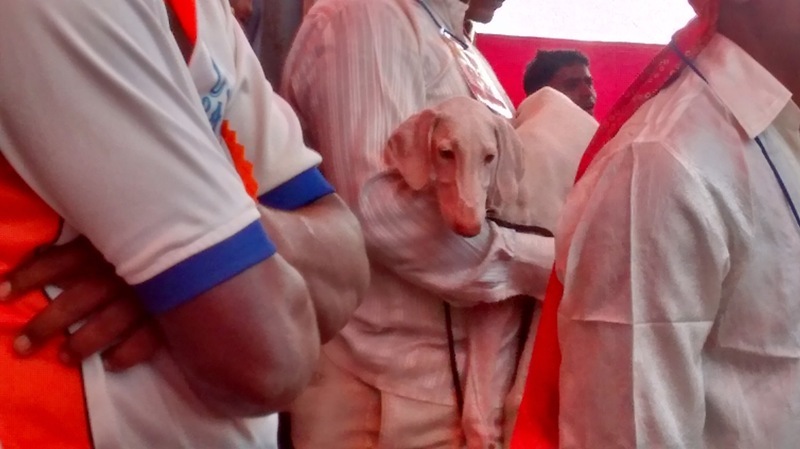 But the Pashmis and Carwanis were no less adorable. 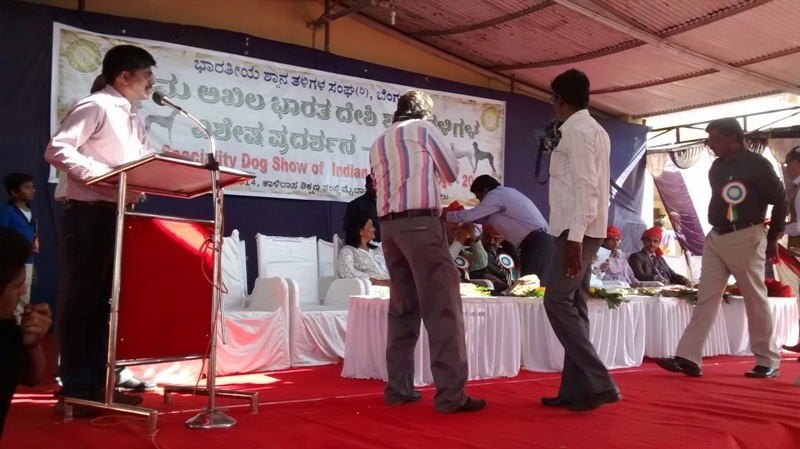 It was a great success and on popular demand we are sharing some moments from the Show. 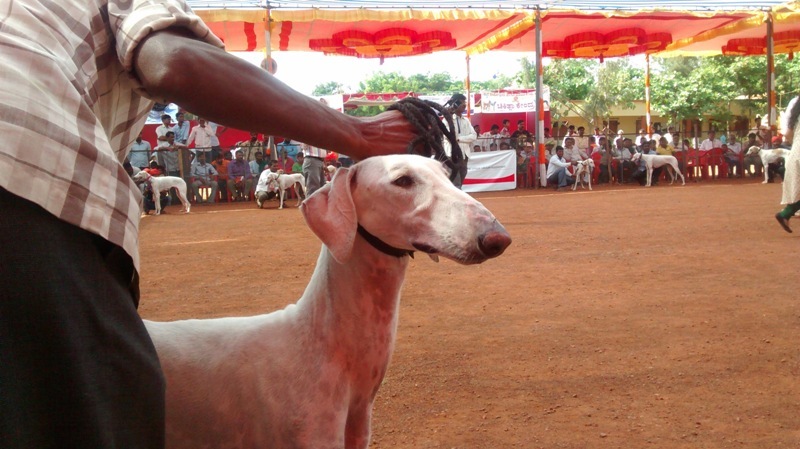 The spectators were enthralled by a great number of wonderful specimens. 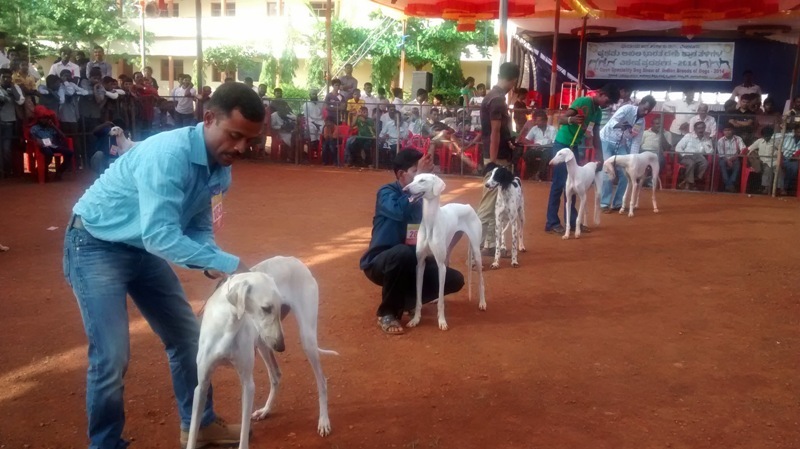 Microschipping took place for single dog resgistrations before the Show. 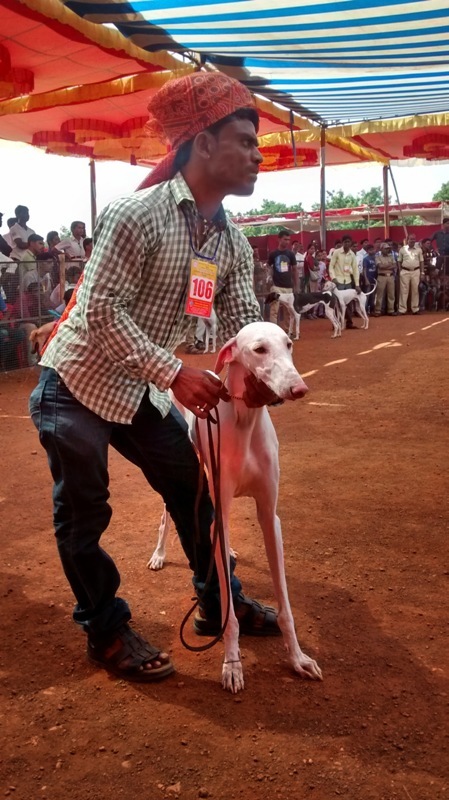 Once again we are grateful to our Sponsors, friends and other well wishers who so whole heartedly supported us by contributing towards the show.